The American author and master of the horror genre are currently riding high on both the big and small screens. Stephen King’s famous book/movie, IT. 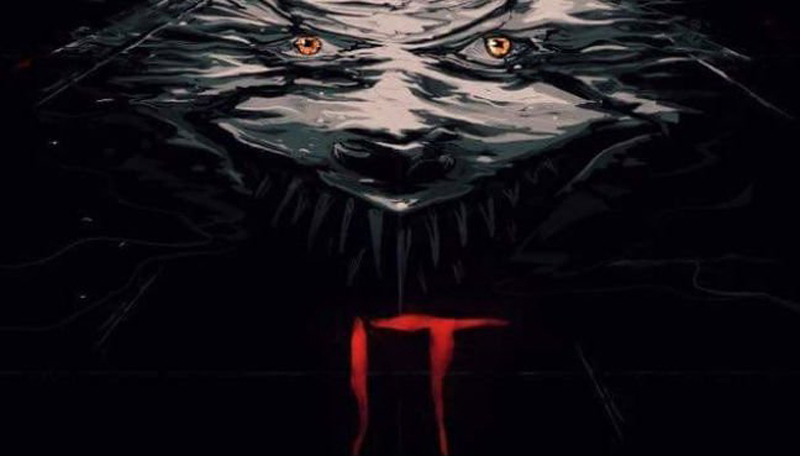 The sequel to “It,” based on the novel of the same name, lands in US theatres in September 2019. The story is set in the small town of Derry and follows seven children as they are terrorized by a clown called Pennywise. The first movie, directed by the Argentinian filmmaker, Andy Muschietti, followed the adventures of the “Losers’ Club” as children. The second instalment is set 27 years later, and sees the kids — now adults — face the killer clown once again. Bill Skarsgard, Jessica Chastain, Bill Hader, James McAvoy and Xavier Dolan star. [post_ads]In this sequel to the unforgettable “The Shining,” Ewan McGregor will play Jack Nicholson’s son, Danny Torrance. Now an adult, Danny is still traumatized by the events that occurred at the Overlook Hotel when he was just seven years old. Now working in a hospice, Danny provides comfort to dying patients, which earns him the nickname, “Doctor Sleep.” While struggling to overcome his alcoholism, Danny finds that his psychic abilities start to re-emerge. Rebecca Ferguson could be set to join the cast of the movie, directed by horror-specialist, Mike Flanagan (“Ouija: Origin of Evil”), who also adapted “Gerald’s Game” for Netflix. “Doctor Sleep” is expected in 2020. This short story, published in Stephen King’s 1978 collection, “Night Shift,” tells the story of Lester Billings, who believes that his children were murdered by The Boogeyman. Spooked and overcome with guilt, he consults a psychiatrist called Dr Harper, but all is not as it seems. The “A Quiet Place” screenwriters, Scott Beck and Bryan Woods, will pen the script. A director is yet to be named. This 2012 novella, written by Stephen King and his son, Joe Hill, tells the story of the inseparable siblings, Cal and Becky. When Becky finds out that she is pregnant, her parents send her to live with her aunt until the baby is born, and Cal decides to accompany her on the trip. On the journey, the pair stop by a field of tall grass where they hear a little boy calling for help. After heading into the grass in search of the child, it soon seems that there may be no way out. Rumours suggest that James Marsden (“Westworld”) could join the cast of this Netflix adaptation.